Avitan is used to treat various issues, including insomnia. Ativan is typically prescribed to treat anxiety. 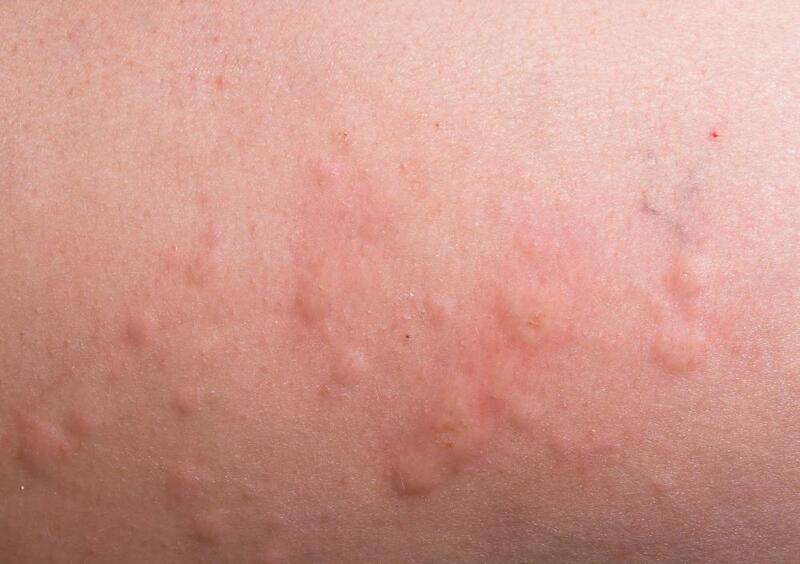 Some individuals may experience hives as part of an allergic reaction to Ativan. 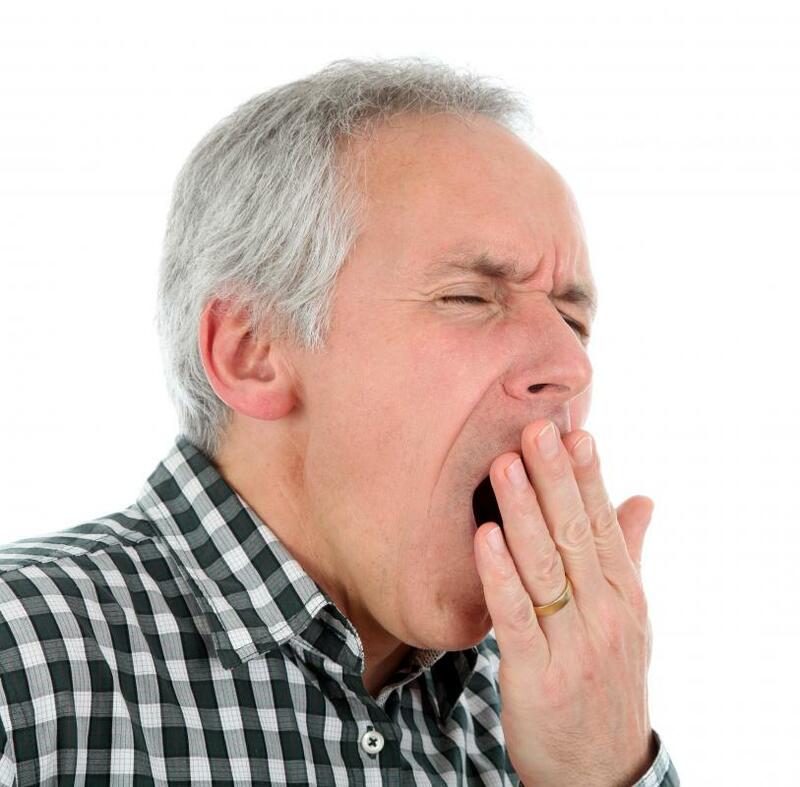 Drowsiness is a common side effect of Ativan. Ativan belongs to a group of drugs that are used to treat depression and panic disorders. Ativan® is the brand name of a type of medication; its generic name is lorazepam. It is typically prescribed for the treatment of anxiety. However, it has other uses as well. For example, Ativan® may also be used for treating such things as insomnia, pediatric seizures, and alcohol withdrawal. Some doctors prescribe it as a muscle relaxant, and it may even be used to make chemotherapy patients more comfortable. This drug belongs to a group of drugs that are referred to as benzodiazepines. Drugs in this group are used to target depression, panic, sleep difficulties, and problems related to muscles. When a person takes Ativan®, the drug targets a neurotransmitter in the brain that is called gamma-aminobutyric acid. It increases the work of gamma-aminobutyric acid, which leads to the inhibition of the person’s nervous system. The result is a reduction in both mental and physical excitement. Doctors may be hesitant to prescribe Ativan® for long periods of use because it can cause withdrawal symptoms. For this reason, many prefer to treat patients with this drug for just four months or less. However, it is possible to experience withdrawal symptoms following as little four weeks of use. 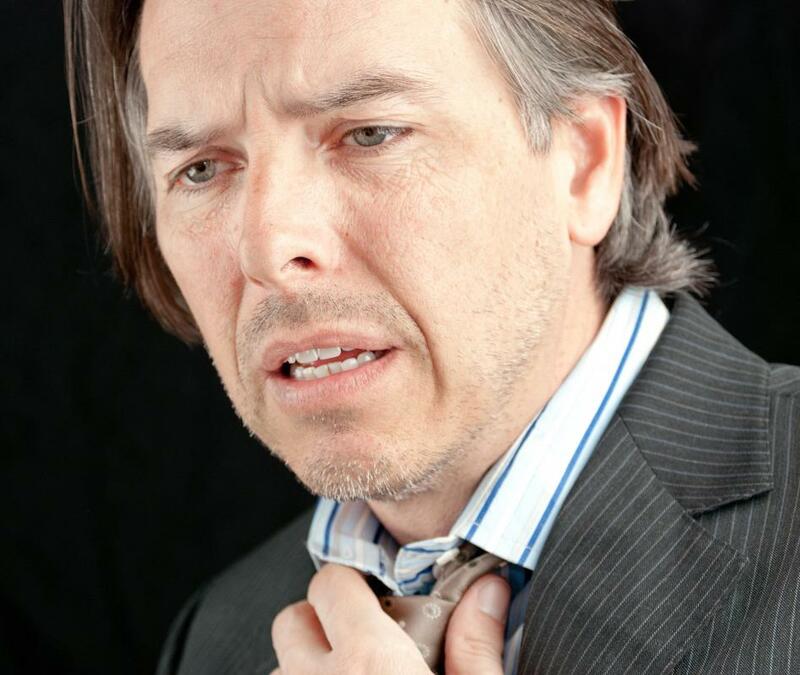 Some of the possible withdrawal symptoms include nausea, insomnia, and ringing in the ears. Patients may also experience abnormal sweating as well as shaking and tremors. To avoid unpleasant withdrawal symptoms, doctors usually ease patients off this medication gradually instead of stopping is suddenly. When a patient does experience withdrawal symptoms, the severity of his symptoms is often directly related to how long he took the medicine and the level of his dosage. Generally speaking, Ativan® is considered safe, and most people don’t experience serious side effects while on this medication. Side effects are most likely to occur at the beginning of treatment, becoming less bothersome with time. However, a doctor may lower the patient’s dosage to relieve troubling side effects. 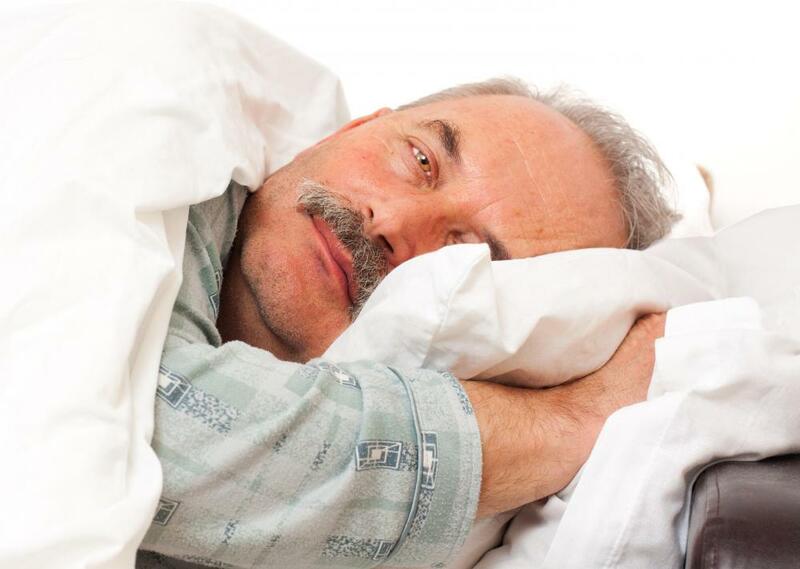 Common side effects of Ativan® include drowsiness and nervous system changes. Dizziness, weakness, and impaired coordination may appear as well. Some people may experience changes in appetite, hearing, vision, and speech while others may feel depressed -- an effect that can be serious -- or sweat a great deal. If the patient is allergic to it, he may develop hives or a rash. Some side effects of Ativan® are more serious, such as problems breathing and low blood pressure. A patient may also develop low white blood cell levels and have hallucinations or seizures. Abnormal anger and excitement may indicate a problem, as can yellowing eyes and skin. If a person experiences serious side effects or an allergic reaction to Ativan®, it is best to call a doctor immediately. What Are the Different Ativan® Withdrawal Symptoms? What Factors Affect Ativan® Dosage? What Factors Affect Lorazepam Dosage? What Are the Risks of Combining Lorazepam and Alcohol?